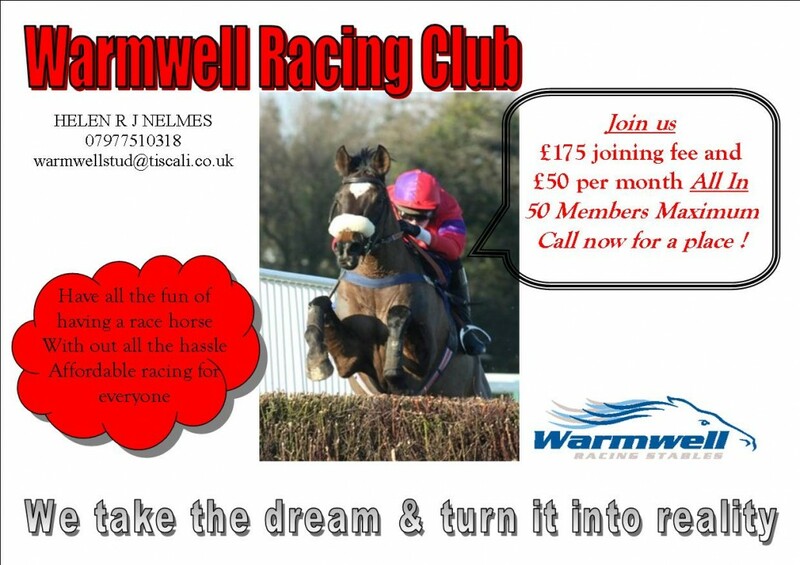 Wamwell Stables | Warmwell Racing and Stud | Exciting New Race Club Launched!! Exciting New Race Club Launched!! Exciting New Race Club Launched. Check out our new page for all the details.